This document describes how to install Python 3.6 on Ubuntu Linux machines. Note that if the version of the python3 package is not recent enough for you, there may be ways of installing more recent versions as well, depending on you distribution. For example installing the python36 package on Fedora 25 to get Python 3.6. If you are a Fedora user, you might want to read about multiple Python versions available in Fedora. At this point, you may have system Python 2.7 available as well. 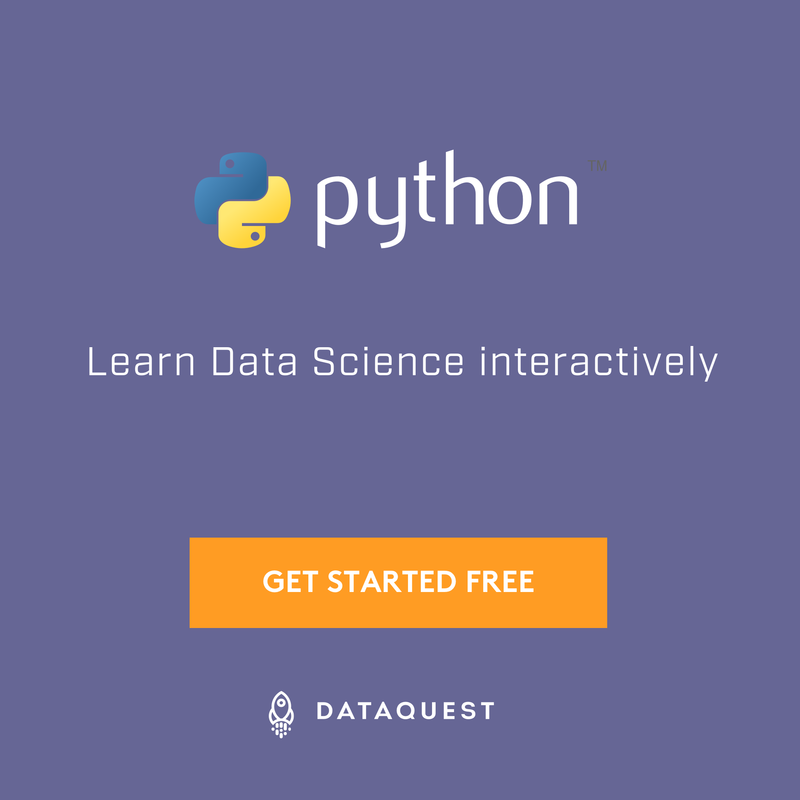 This will launch the Python 2 interpreter. This will launch the Python 3 interpreter. Note that on some Linux distributions including Ubuntu and Fedora the pip command is meant for Python 2, while the pip3 command is meant for Python 3. However, when using virtual environments (described below), you don’t need to care about that.